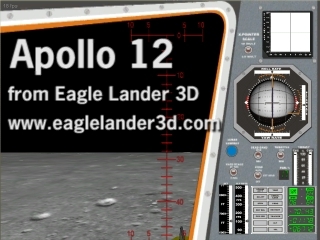 Welcome to the Eagle Lander 3D home page! 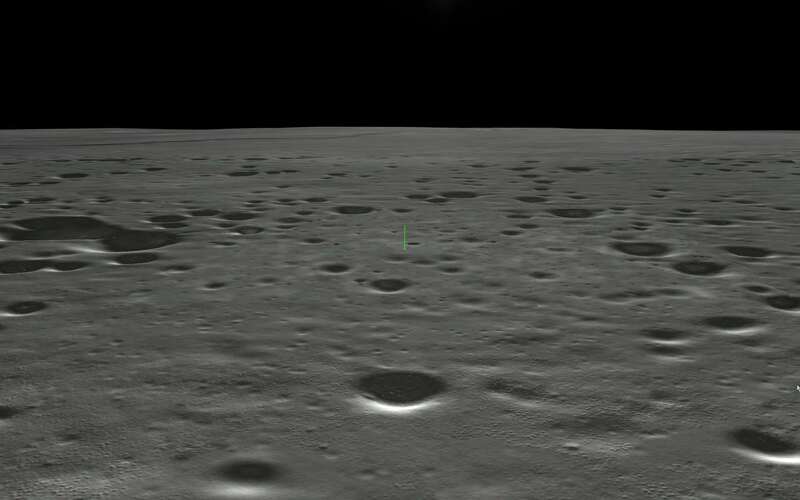 Eagle flying in lunar orbit. 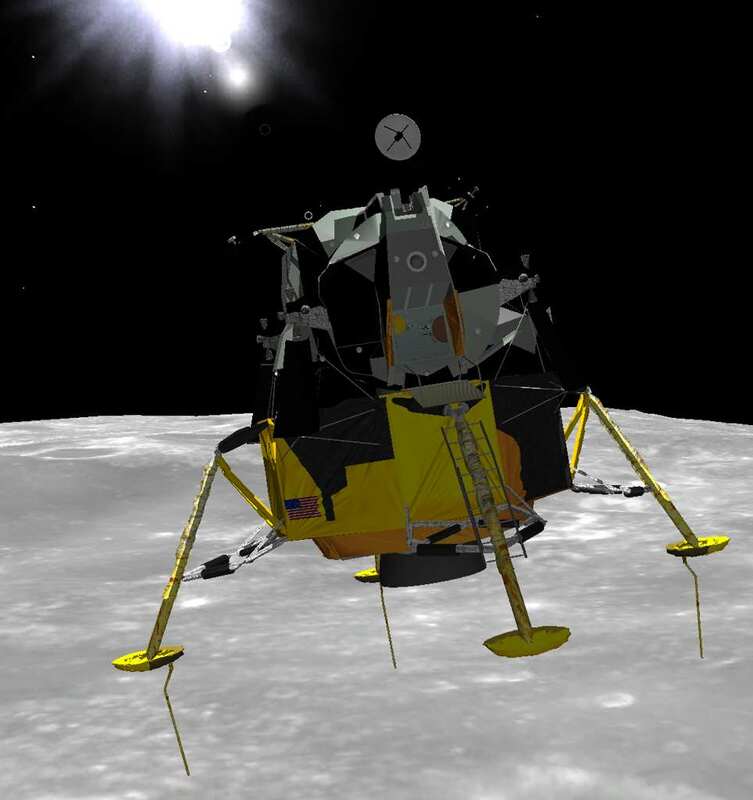 Eagle Lander 3D (EL3D) is an authentic simulation of the Apollo lunar landings and includes accurate renditions of scenery, flight dynamics and the lunar module. Currently EL3D includes Apollo 11,12, 15, 17, a LM racing course and an orbital flight. Other missions 'plug-in'. 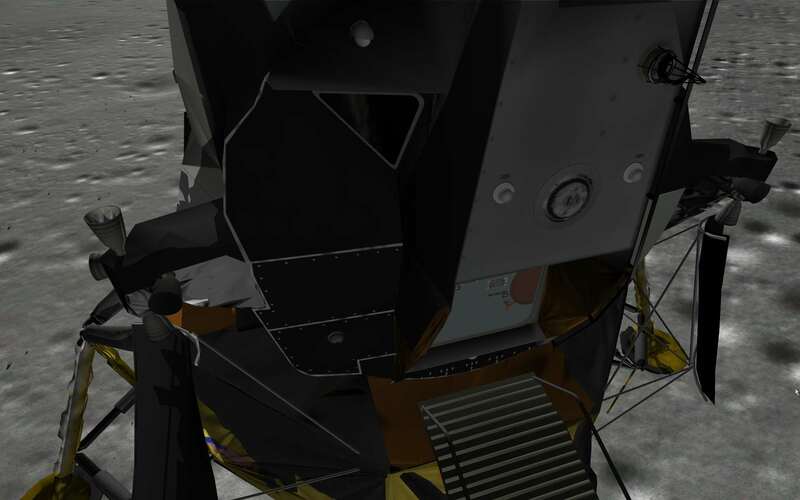 EL3D is designed to realistically render the physics and dynamics of the lunar module as well as the terrain of the lunar surface. EL3D uses the latest in graphical 3D technology to provide high resolution renditions of the LM, it's instruments, and the lunar surface in the region of the current landing site. All primary flight instruments work like the originals with many operating control panel switches too. 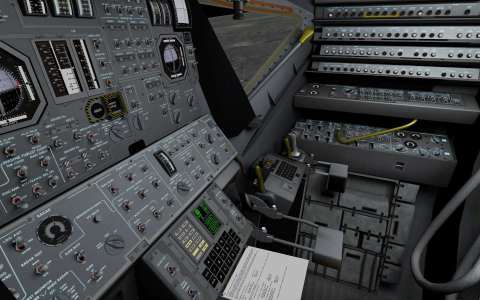 The Apollo Guidance Computer has been modeled and works just like the original including the famous 1201 Alarm Code on Apollo 11! 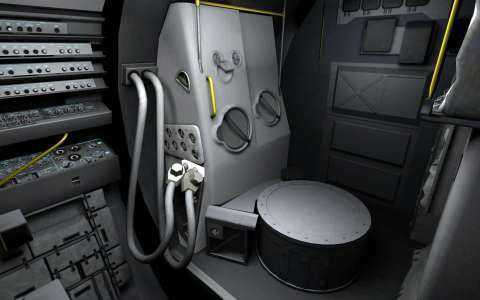 A new version (Ver 2.15) of Eagle Lander 3D is almost ready! For those that already have the program or are considering a purchase, the new version will be a free upgrade. So hone your flying skills on the current version.. 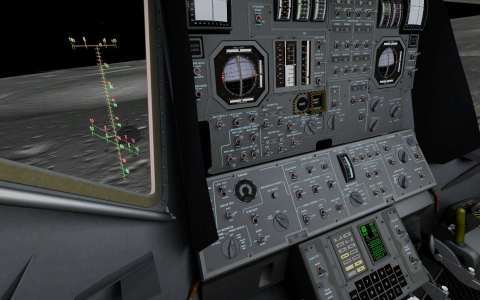 The new version will have much more flight capability with orbital flight and a highly detailed moon. 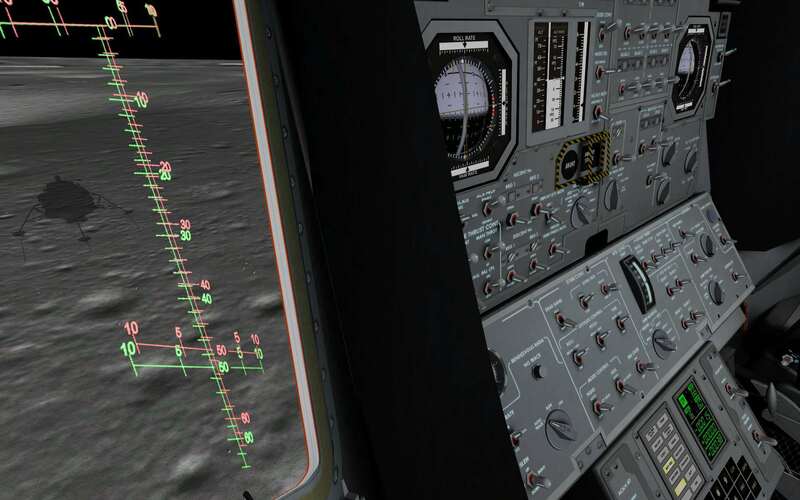 In the following video preview we get a glimpse at the Apollo 11 powered descent. Check the comparison to the original 16mm camera overlay! And some screen shots - make sure you click on them to get full HD (1920x1080) resolution! A Vista patch is now available in the downloads section. Enhanced graphics - new textures, boulders, rocks, etc. Improved support for older video cards. More "smart" settings and simplified graphics options. Lots more - too numerous to mention here. For more detailed highlights visit updates. Since v211, EL3D has been multilingual! For more information on multilingual support please visit here. 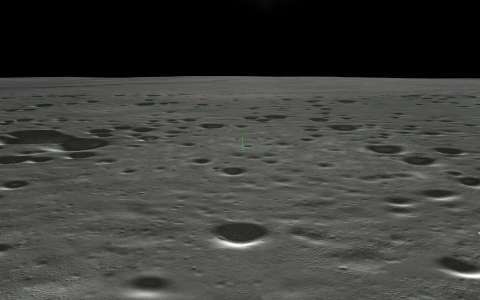 Gene Cernan flies Eagle Lander 3D! Yes, the commander of Apollo 17, the last man on the moon and a veteran of two other space flights including Apollo 10 and Gemini IX, flew EL3D. What a thrill and an honor! 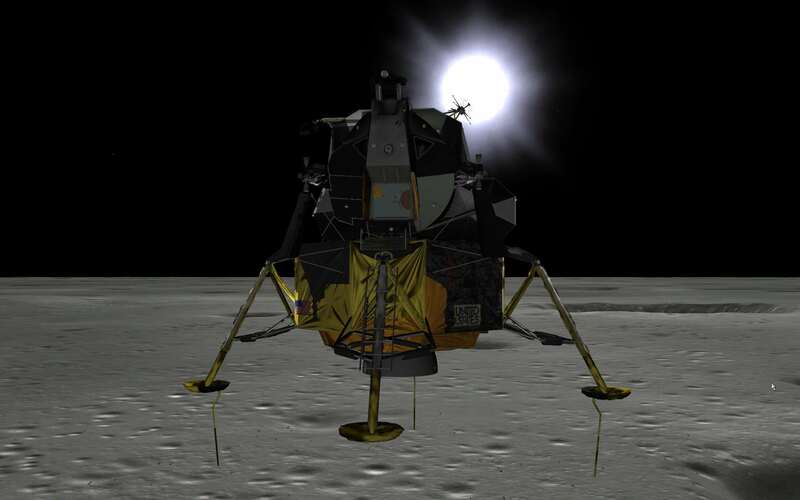 Eagle Lander 3D flies with Modern Marvels on the History Channel! Eagle Lander 3D was used to film graphical sequences for the Modern Marvels documentary on Apollo 11. Check their program guide for times. EL3D now Available on CD! Eagle Lander Version 2.0.8 is released! Version 2.0.8 adds authentic rendezvous and docking! EL3D now has the most accurate and authentic docking recreation ever done on an Apollo simulator and includes the use of the Crewman Optical Alignment Site (COAS). For more screenshots of rendezvous and docking see the Orbital section. 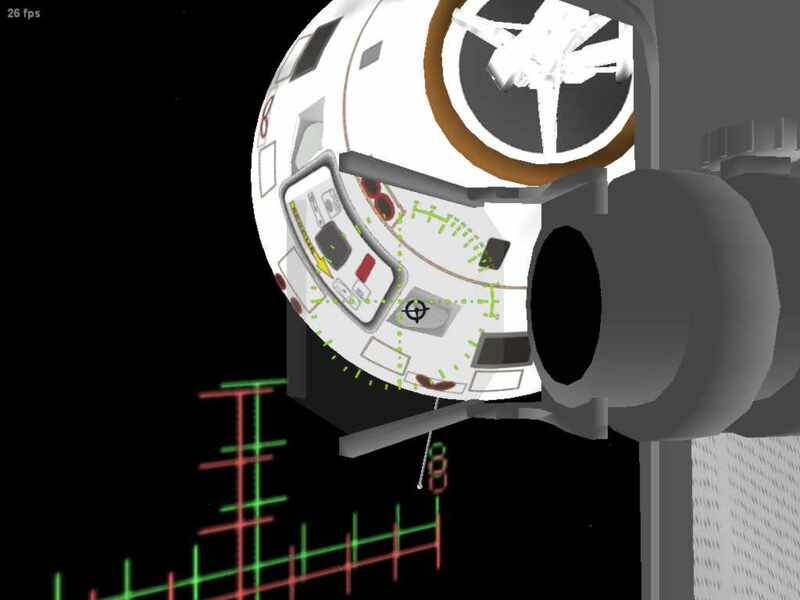 Looking through the overhead docking window, the commander sites through the Crewman Optical Alignment Site (COAS) as he maneuvers the LM into proper docking alignment with the CSM. The COAS is not just a simple display of a circle on a glass reticule, but is actually a sophisticated optical projection that places the relative position of the circle at a distance away from the spacecraft. 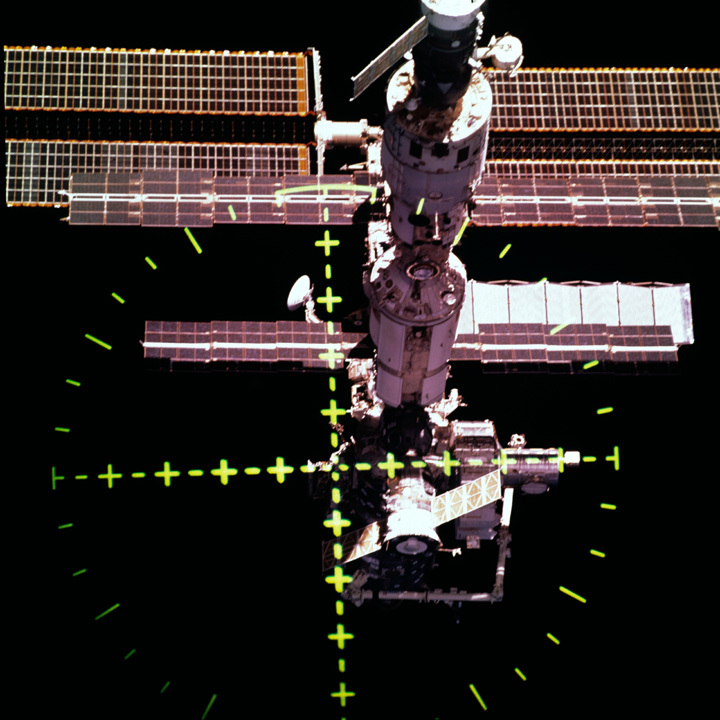 In this fashion it becomes a gun sight that allows easy angular alignment of the two spacecraft. 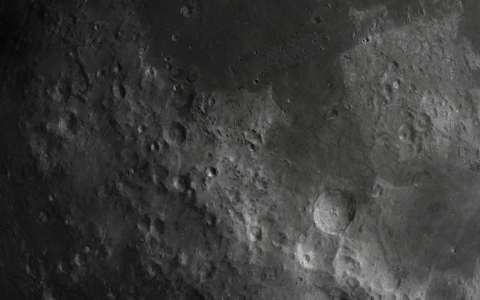 Click here for more information about COAS from the Apollo Lunar Surface Journal on the NASA website. If it ain't broke - don't fix it. The use of the COAS extends into the present shuttle operations. Here is a picture of the ISS from Shuttle Discovery taken through the COAS, August, 2001. Please feel free to look around the site. EL3D appeals to many types of people - and even if you are not a 'simmer' you might find some aspect of EL3D that suits your interests. 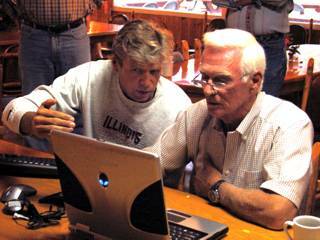 There are now two ways to stay up to date: the EL3D forum here and/or by joining Yahoo Groups. The new forum is a php Bulletin Board and is probably a better place to organize thread based discussions based on topics. I will still use Yahoo Groups for announcements and for those that prefer that venue. EL3D is unique because the author (me) listens to your ideas and creates and modifies the program from your input. Try that with Microsoft! The Yahoo Groups for EL3D has been active since Version 1, and I think most of the veterans would attest to the fact that they have 'ownership' in the current product.